We are enlisting the help of the entire global Les Mills community, urging clubs and instructors to help create the single biggest fundraising effort the fitness industry has ever seen. We are working to raise millions of dollars to support the invaluable work UNICEF is doing in Africa – the life-saving assistance the organisation is providing to people, and in particular refugee and displaced children, across the trouble hotspots in this region. Our key focus is to provide clean, safe water to all those in desperate need. The story of how a near-fatal traffic accident is transforming a health club into a world-class facility for people living with a spinal chord injury. It is written by Ray Algar, founder of Gymtopia. Mike Alpert’s early career was as a Californian stockbroker with Shearson Lehman Brothers, but it was a move to Oregon that profoundly changed his life. He had been drawn to Oregon for the winter skiing, but soon after arriving decided with a close friend to create The Athletic Club of Bend, a new multi-use athletic, aquatic, tennis and social club. One programme they started was for children with severe physically disabilities called ‘US Able Oregon’ and Mike began twice-weekly warm water pool sessions with a 5-year-old boy living with severe spina bifida. Alpert was always struck by the joy these sessions brought to a boy who would never walk again and asked himself why the club was not doing more programmes like this. “I became somewhat obsessed with wanting to do more of these kinds of things. That 5-year-old boy changed my life and gave me meaning” Alpert says. Alpert eventually returned to California where since 1997 he has been the president and CEO of The Claremont Club. Founded in 1973, the health club, fitness and wellness centre nestles in seven and a half hectares (19 acres) in the city of Claremont, around 52 kilometres east of downtown Los Angeles where it serves more than 10,000 members. The inclusive operating philosophy that Alpert embedded in his earlier Oregon club is evident here, which is why this year it was the recipient of IHRSA’s Outstanding Community Service Award. Each year, IHRSA selects one club making a difference in, and beyond, their community. 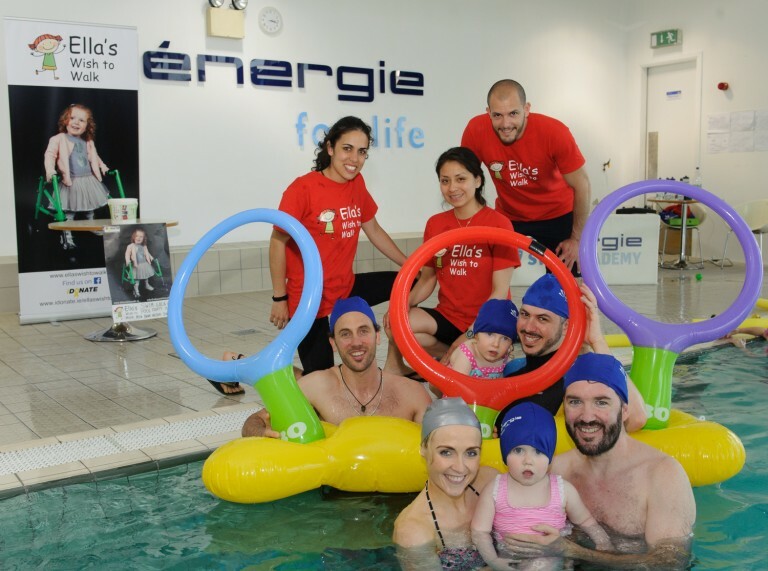 The team at Rathfarnham énergie Fitness club in Nutgrove Retail Park, Dublin backed Ella’s Wish to Walk all the way and raised €2,000 ($2,215) by hosting a fun family fundraiser on Monday, June 6th 2016. A ticketed Swimming Gala & Pool Party was attended by over 200 locals organised by club manager Eoin Kaar and Ella’s mum Nicola. Three-year-old Ella Doyle was born with cerebral palsy. 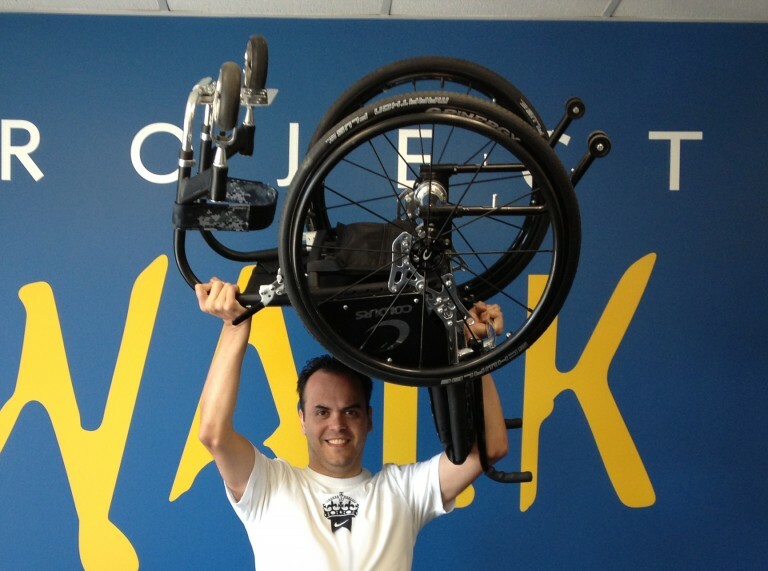 Ella walks with a walking frame but as time progresses she will need a wheelchair. She now has a life changing opportunity to have pioneering surgery known as selective dorsal rhizotomy (SDR) in the USA, which will help her to walk independently. Her family need to raise €150,000, which will fund the surgery and an intensive 2-year physiotherapy program. They have so far raised €30,000. Since Fifth Avenue Club opened in Calgary, Alberta, Canada in 1996, it has developed a local reputation for setting the standard for “friendly, personalized service”. 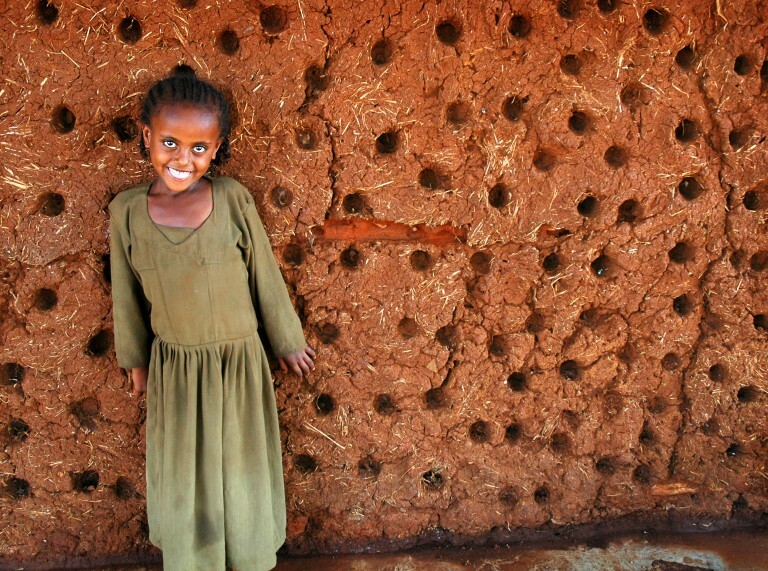 On the other side of the world in Ethiopia, it has become known for supporting a sustainable development project that has changed the lives of over 40,000 people, in nine villages, in the Belo region of Ethiopia. The club, owned by Darren Kanwischer, has been involved with Food for the Hungry (FH) since June of 2007. Three dollars of each member’s dues are donated to Belo each month. Fifth Avenue Club has also donated proceeds from the sale of old equipment, held a 10k fundraising run (“Run for Belo”), had members fund raise among themselves and are currently involved with “Run for Water” in Calgary, Alberta.